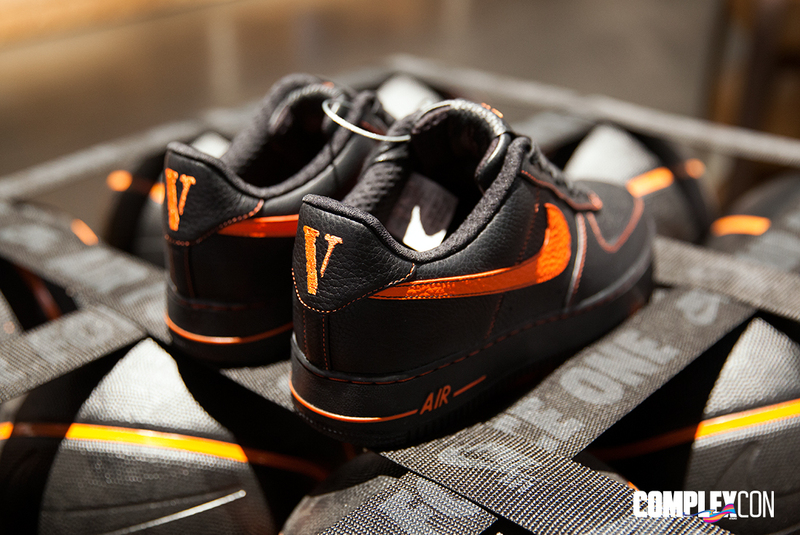 The VLONE x Nike Air Force 1 made its official debut exclusively at ComplexCon this past weekend and the reception for them couldn&apos;t be any more insane than it already is. Limited to 20 pairs in existence total, only five pairs were raffled off by Nike and VLONE at the event. Designed by Harlem native ASAP Bari as his first sneaker collaboration ever, they feature a super premium tumbled leather, waxed laces, orange accents on the stitching and Swoosh, and VLONE branding on the tongue and heel. They without a doubt are a hot commodity and one look on eBay proves that. Yeah, you read that correctly — after 122 bids the price is up to $91,600 on a size 12 pair and there&apos;s still more than a day left on the auction. In an exclusive interview with Complex, ASAP Bari was asked about people&apos;s reception to his work 10 years down the line. "This sneaker might be wack to people, it might be amazing to others, it might be the most powerful sneaker in 10 years," said ASAP Bari. "You don’t know where it’s going to lead to. I don’t like to predict myself, I just like to sit back and relax and see where this is at in 10 years. People might say, &apos;10 years ago, that sneaker was actually dope. The leather was on point. 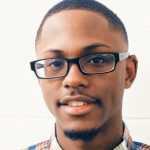 I can still wear those today, the leather doesn’t crease.&apos;"
Well, after a quick two days —not 10 years— the sneaker that was raffled to people who bought a VLONE T-shirt at ComplexCon, is one of the highest priced sneakers on the market today. Even the recently released auto-lacing Nike Air Mags aren&apos;t going for that much. Another eBay auction shows a size 9 pair up to $4,050 with only 23 bids and more than two days left on the auction. When more bids start rolling in, you can bet that the price will go up exponentially. 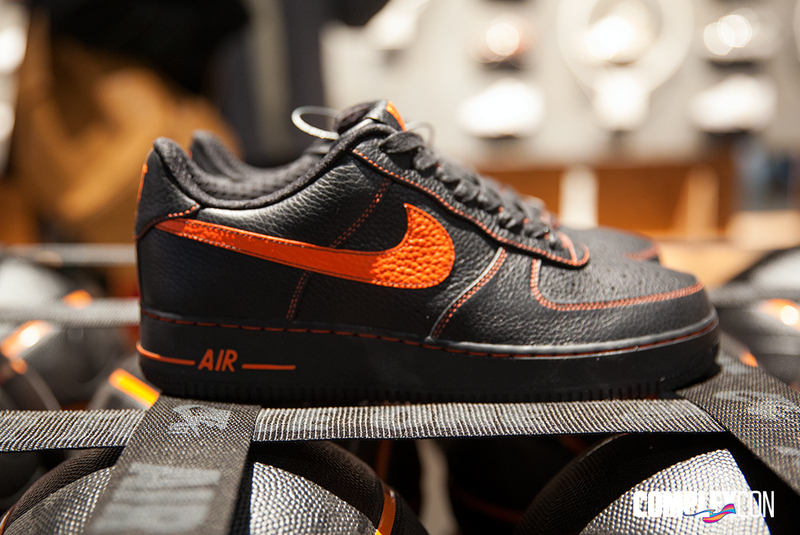 Who knows where the remaining three pairs that were auctioned off are or if they&apos;ll ever be for sale, so if you&apos;re after a pair of the VLONE x Nike Air Force 1s this is your chance. Put your house up for sale, clear out your life savings, and do what you gotta do.